First I want to thank Fitapproach for the opportunity to participate in the #BeFitAllYear campaign. Because of them, I was provided with free product and the resources, tools and even a giveaway for you, for this awesome program I am about to tell you about. If you've been following me for a while, you likely already know I am just getting back into daily workouts. After the luck of life made me lay off of it for longer than I would have liked. The great news is, I am getting back into it. But with beginning fitness programs again, there are the normal challenges that come with starting up something, and sticking with it. 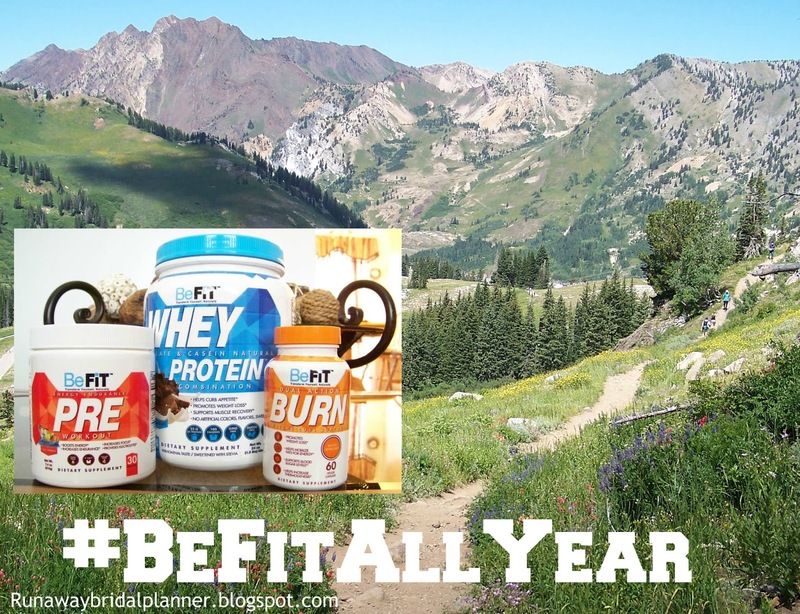 Which is why when I started the #BeFitAllYear program, the timing couldn't of been better. It literally came a few weeks ago, right when I first started taking those first few steps on the treadmill again. 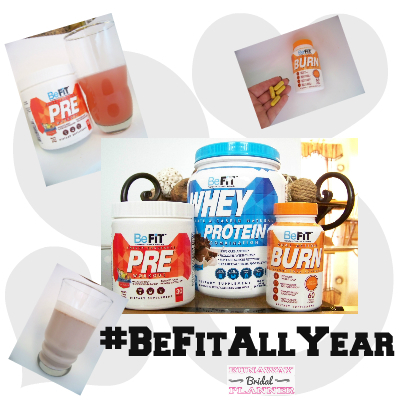 BeFit has designed this awesome program, to literally use to change your life with and become healthier year round. 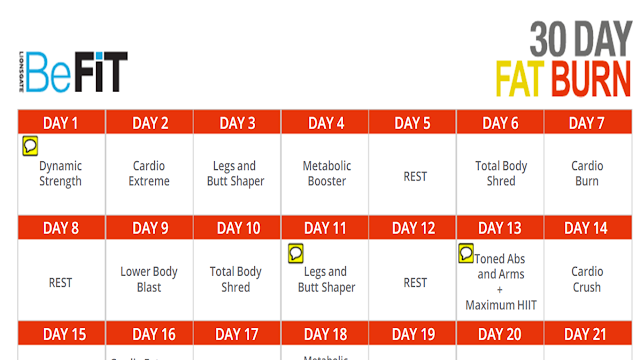 Below, you'll see an example of one of the calendars, this one is the 30 day Fat Burn. I've actually been on the 30 Day Fat Burn for a couple of weeks. It's been a great way to add a little additional to my walking/running as I am getting back into that portion of cardio in my life. Your also not on your own, they have these killer workouts to go along with the program to help you along the way. They are free to watch too. Yes I said FREE. Here is the short intro video showing what you can expect as they introduce the program. I've done the Cardio Extreme workout a few times so far. I have to modify it just a little because with my back right now some of the weights movements aren't yet what I am able to do yet. But for the most part, it's been a fun way to get a good burn in and something different once a week. Additionally, they have nutritional supplements to aid you along in your journey. To be honest, I haven't ever really tried taking things like this as an aid to help me along. So this has been something totally and completely new to me. I was worried originally they would taste bad, but let me say right off they actually taste great. 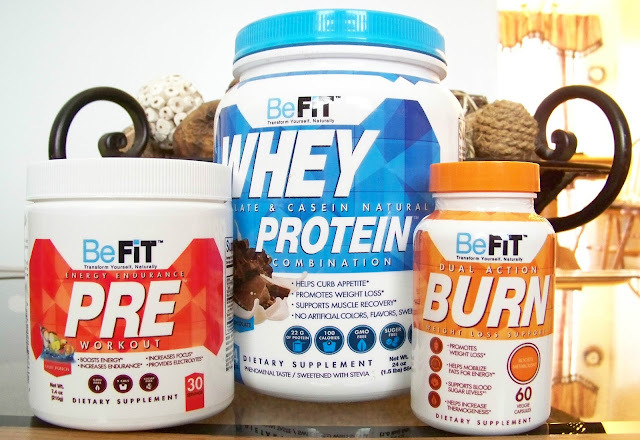 The first product I have tried and have been using is BeFit PRE, they know there are 3 elements required for a great workout: ENERGY, ENDURANCE and FOCUS. The flavor I had was the Fruit Punch, you literally just spoon a cup of the powder in and mix it with about 6 oz. of water. Although, I found I liked it with about 8 oz. of water. You take it about 10-15 minutes before you workout. Which fits perfectly with the timing to drink a glass of water before a workout. It helps improve muscle endurance, and gives you that energy booster. Which right now since I am getting back into the swing of things, a little extra edge to get that energy definitely has helped me significantly!!! I'm looking forward to continue using this. Another product I tried was the BeFit BURN, its essentially a fat burner without the jitters. Not to mention Gluten Free, Sugar Free and GMO Free! The last product I tried, which happens to be one of my favorites is the BeFit WHEY PROTEIN. There are actually several ways you can use this product. You can mix them in a blender with banana's or peanut butter to create different types of shakes. For myself, I enjoyed mixing it with 8 oz. of milk. One scoop is 100 calories, I mixed it with milk which for the one I used was another 100 calories, and I had myself a meal replacement. The reason I mixed it with a little more liquid than it said to, if you know me, you know I am not a huge chocolate fan. So yes, I watered down the chocolate taste a little. I really love using these as a meal replacement, breakfast and lunch. So far I am really loving using the combination of these 3 products. Which brings me to the next part, you too can try them out if you'd like. They have offered to allow me to extend a giveaway to you. YAY are you so excited? 1 Winner will be selected. To be eligible to win, you must not have already won this same giveaway on another blog. You must be a US resident. You can enter to win in any or all of the below methods. You must use a valid email address, winner will be selected at random using the Rafflecopter system and contacted by Runaway Bridal Planner via email. Winner must respond within 48 hours, otherwise winnings may be forfeited and a new winner will be selected. Winner must also disclose if they have been a winner on another blog when they are contacted about the winning. This came at the perfect time for you Kristy as you are able to get back to training, running/walking. I have used whey protein from GMC for a long time for smoothies after a long run. You could also try adding fruit besides bananas if you were to purchase a flavor like vanilla (my first choice). As much as I like chocolate, I don't enjoy it during or after a workout. I have heard such good thing about these products from SPAs who tried it!!! Hopefully I can win from one of you all-lol!! If I won, I would be interested in the burn for sure. I had fun trying the products too! Great pics! Yay! I've heard awesome things about their products! :D I'd be interested in their protein shakes! 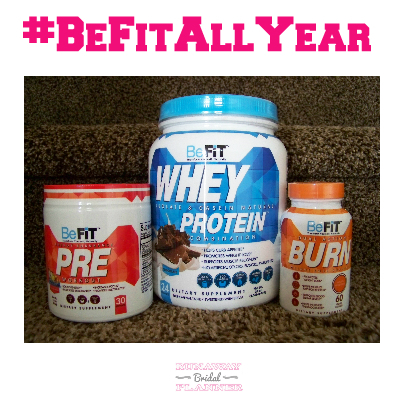 I'm loving the BeFit program! 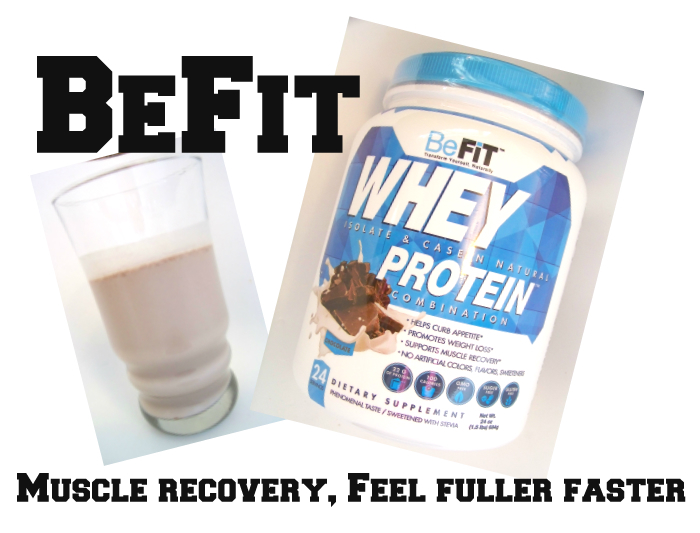 I would love to try the protein recovery drink because I've yet to find one that I like! Love that you can just mix a scoop with a cup of milk. I like to use protein powder when I need to bring a drink with me as a meal replacement. It's hard to find powder that tastes good, though, so winning the protein powder would be my favorite part of winning. I so have been wanting to try this stuff, I passed up the opportunity to apply for this and now I'm kicking myself in the rear for doing so! I love that the protein has both whey and casein too. Read great things about this combo. Thanks for the giveaway! Finding a powder that isn't gritty is always a challenge! 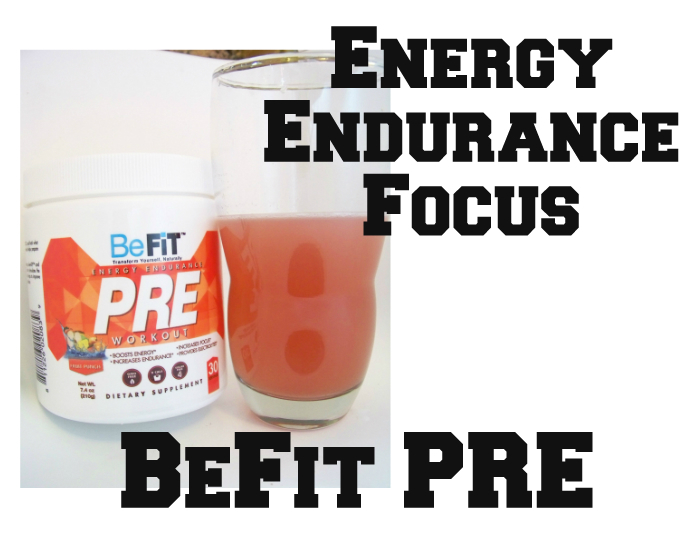 I really enjoyed the pre-workout formula too! love their products! That 30 Day Fat Burn sounds intense! Aren't you exhausted? This stuff is the best! I just ended my giveaway! I'm going to have to order some more of all of this, and I want to try the chocolate powder! Great pics! Sounds like great products! I'd be interested in the pre-workout. I could always use an extra boost in the mornings! I love finding new proteins - I need to go through my cabinets and use it all! Great giveaway!